(SPOT.ph) This Father's Day, do something out of the ordinary. Flip the script and hit the great outdoors! 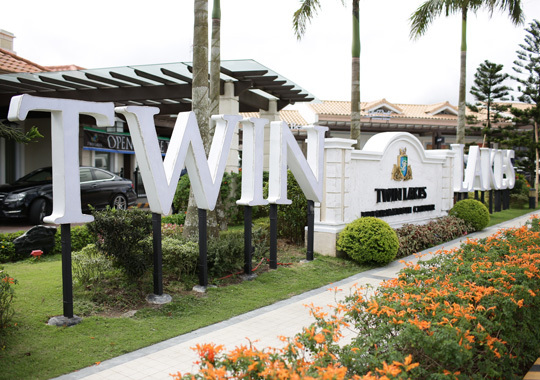 An exciting mountain bike trail, complete with narrow roads, fast declines, berms, off-camber turns, switchbacks, steep ascents, swooping curves, and sudden elevation changes awaits adrenaline junkie dads and their kids right inside Twin Lakes, Megaworld's first-ever vineyard community. 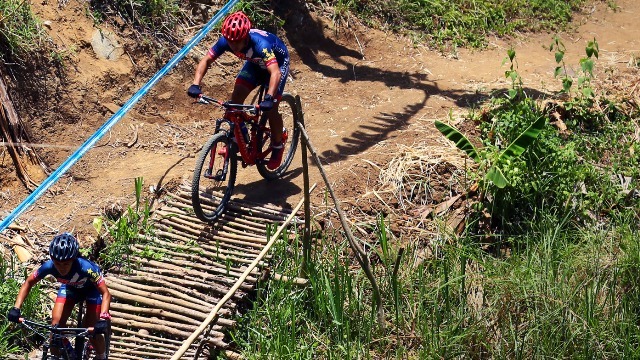 Sure to get hearts racing, it's definitely every MTB-riding dad's dream ride! 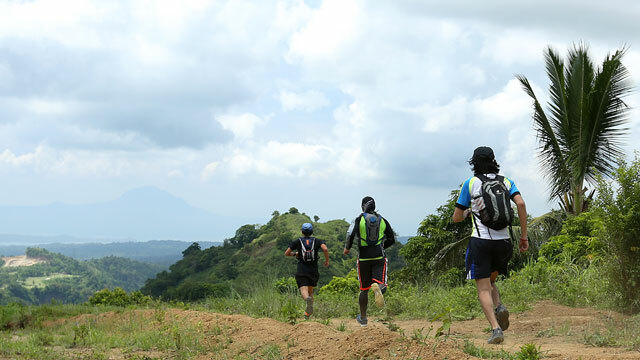 You and your pop will both love this 2.5 kilometer-long loop full of lush greenery and beautiful vistas along the foothills leading to Taal Lake. There are also many picturesque rest spots along the trail for catching your breath. Which are also the perfect spots for #dadfies (that's selfies with dad)! And if riding on two wheels isn't your cup of tea, then you can still sweat it out on the newly opened running trail, also located within Twin Lakes! Enjoy the benefits of running and outdoor hiking in this exciting sport, while being energized by the development's refreshing natural surroundings. A few rounds around the trail (either on foot or on the saddle) will surely work up an appetite, so make sure you, dad, and the rest of the family head over to one of Twin Lakes’ many dining establishments! You'll be spoiled for choices:Bag of Beans, La Creperie, Buon Giorno! Caffe and Bistro, Bagoong Club, Greg’s Fruitcakery, the most beautiful Starbucks in the Philippines, and the Twin Lakes exclusive, Silver Bucket, all await. And before heading back to Manila, stop by for the perfect pasalubong and souvenirs at other Twin Lakes’ establishments like Santi’s Delicatessen and Amira’s Buco Tart Haus. The Twin Lakes mountain bike and running trail can be accessed via two routes. From the CAVITEX, head straight to Antero Soriano Highway then turn left to General Trias Drive, turn right to Governor Ferrer Drive, and take another right turn to Mahogany Avenue before turning left to the Tagaytay Nasugbu Highway. 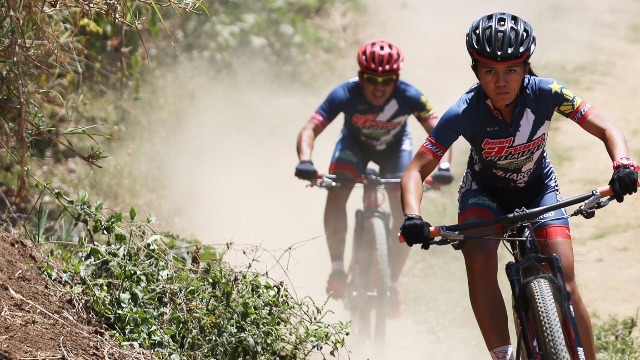 Those coming from the Tagaytay–Sta.Rosa Road should turn right to Tolentino East Tagaytay Road and head straight to Buho-Talon Road, turn left to C. Delos Reyes Ave., and then make a right turn to Tagaytay-Nasugbu Road. Go off the beaten path with dad—quite literally—this Father's Day at Twin Lakes' new mountain bike and running trail for an extreme bonding adventure for the books. For more information, click here or call the Megaworld Lifestyle Malls Concierge at 709-9888, 709-0888, or 0917-8380111.